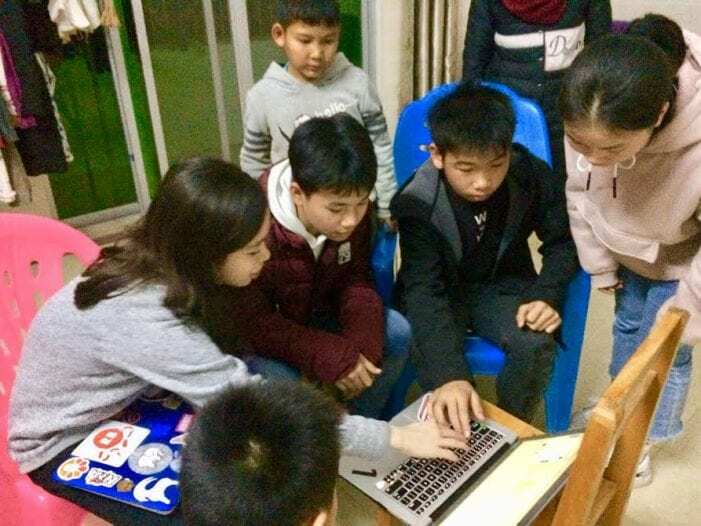 Through her passion for science, technology, engineering and math (STEM), a Livingston teen is attempting to help underprivileged kids through an initiative she started called Techshare Project. 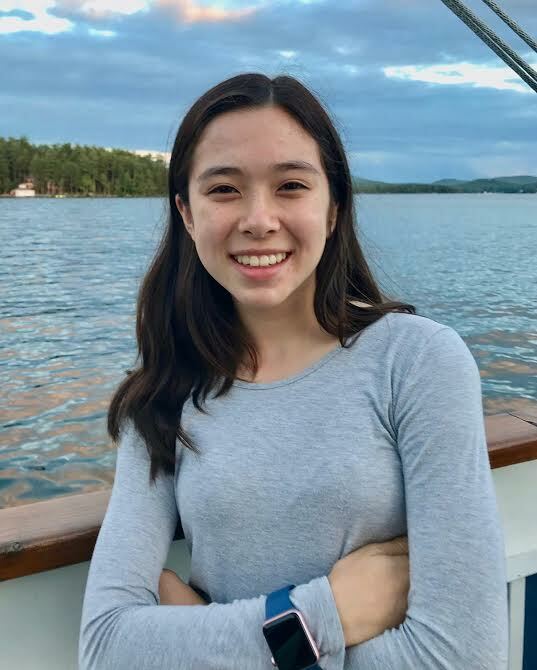 Molly Cantillon, a sophomore at Newark Academy, formed her organization in February, but her idea and concept for it began about a year ago when visiting her grandfather, Qichong Mo, in China. She had been to China before, yet now a bit older and more educated, she realized this farming mountainous village five hours from the airport, really had no technology and seemed cut off from the rest of the world. Cantillon recalled that she showed some people in the village some coding on her laptop and didn’t have the faintest idea of what she was doing. In fact, she met a young girl named Mowei, who told her that most people in the village are barley high school graduates. Seeing these people so separated from society really affected her. So, when she returned home, she spoke about it with her parents, Marc and Lilly, and decided to form Techshare. Cantillon contacted numerous organizations and eventually the Peace Corps and the Batey Foundation agreed to partner with her in the Dominican Republic. The Batey Foundation partners with communities of the Dominican Republic to improve the living standards for local children and families. In conjunction with those two non-profits, Cantillon held events for kids in Santo Domingo on Jan. 3 and 4. She and her friend Tiffany Agkpo educated and showed kids how to build robots. “I think this will be really cool for them because they are building stuff and they physically see the result,” she said. When she returns to New Jersey, her goal is to get her organization incorporated and bring it to schools in Newark. Cantillon explained that she fell in love with robotics and technology at a young age. She does robotics in school, but is also a part of a local team called Exit 5a. With the help of her Agkpo, her parents and volunteers, she hopes to make a difference locally and around the world.